I hope you're all having a great sunday! 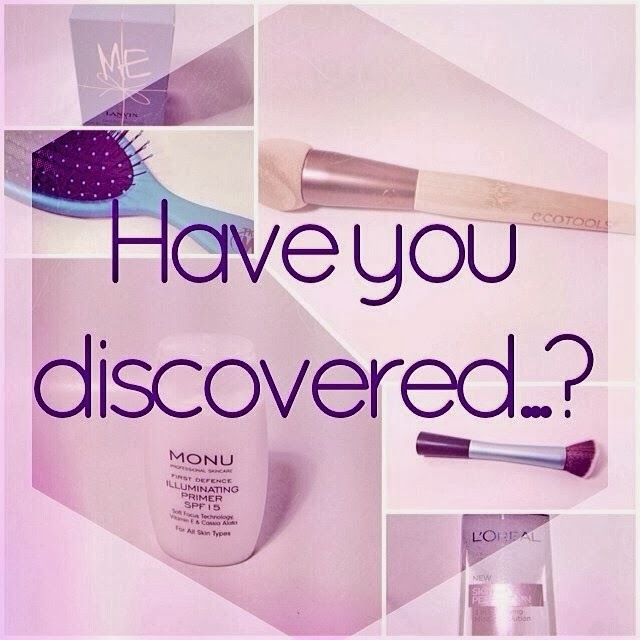 It's time for another instalment in the Have You Discovered…? series! And the topic today is "Powder / Blotting Methods". My product of choice for this topic is definitely not undiscovered but it's my favourite powder and I haven't seen many blog post praises about it lately! 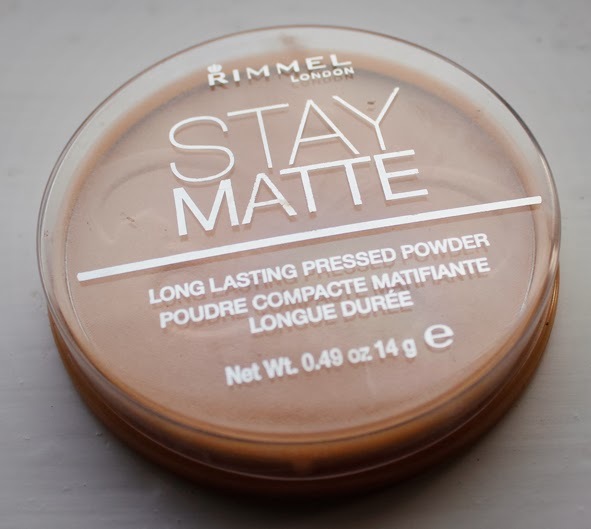 So let's bring it back: the Stay Matte Pressed Powder from Rimmel London! thank god I found an old photo of this because the writing has come off by now! I've bought the powder tin that I'm still using back in october after reading some rave reviews and heard some beauty gurus mention it in their youtube videos. The shade I use is "001 Transparent" and it was my first time using a transparent powder. Honestly I didn't know what to expect when I first purchased this but I've grown to love it after giving it a whirl! 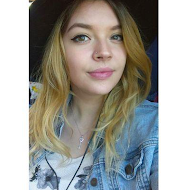 I love the fact that it sets my foundation perfectly and I don't look cakey when it's applied. I find that a lot of coloured powders can make you look caked if you apply to much (yes I'm talking from own experience …sigh). This is a light powder that applies smoothly and hides any oiliness that might be on your face. It's supposed to give you a matte finish and that's exactly what it does! On the tin it states that the powder will give you up to 5 hours natural shine control but honestly I rarely touch up because I feel it still looks fine after more than 5 hours (but maybe that's just my opinion). The powder also claims to help minimize the appearance of pores - which I can't tell because I don't think my pores "stand out" too much. I've already hit pan with this powder and once I've used it all up, I will definitely be repurchasing it! It's a great product and for the price of £3.99 a great deal! Have you tried the Stay Matte powder yourself? Or tell me what your favourite powder is! I used to use this many years ago before I switched the majority of my products to mineral make-up. It's great for controlling shine and I'd definitely still be using it now if it wasn't for mineral make-up! I haven't tried any mineral make up but maybe I should give it a go?